How Do Solar Energy Systems Work, Anyway? Sure, I’d like to go solar. Sure, I’d like to save money when using electricity in my home. Sure, I’d like to make the greener choice when it comes to powering my appliances and electronics. Sure, it sounds great, but I can’t just count on the sun being out all of the time—so I guess solar is not for me, right? We get it, you want to be able to use electricity in your home reliably. That means that you cannot really turn to solar power in Southern Vermont. Just think about how early it gets dark out in the winter season! The fact is, however, that solar energy is a viable energy option, even if the sun goes down early (as it does for so much of the year around here). How is this possible? Well, keep reading for some more information regarding the way in which solar energy systems actually work. 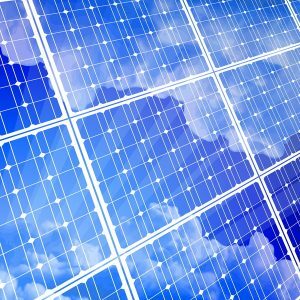 Posted in Solar Power | Comments Off on How Do Solar Energy Systems Work, Anyway? While the cold of the winter season may attract the most attention weather-wise here in Southern Vermont, the fact is that the heat of summer is no slouch, either. If you are serious about living comfortably all year long, then your air conditioner is every bit as important as your home heating system! 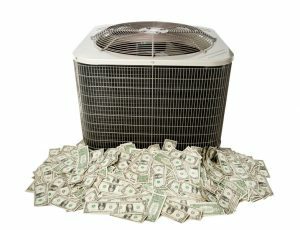 Of course, getting a dependable and effective performance out of your air conditioning system is not really enough. You also want an affordable performance, as well.